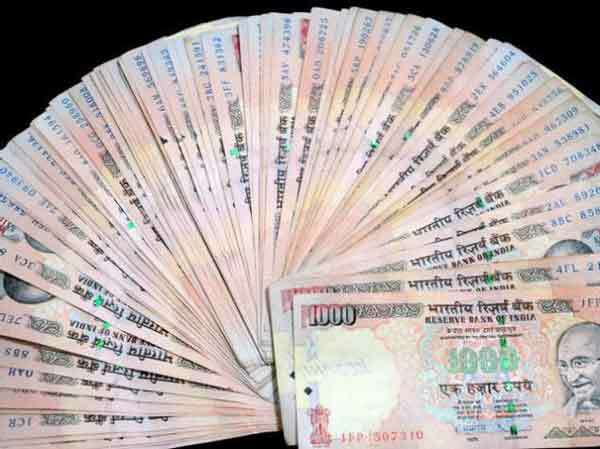 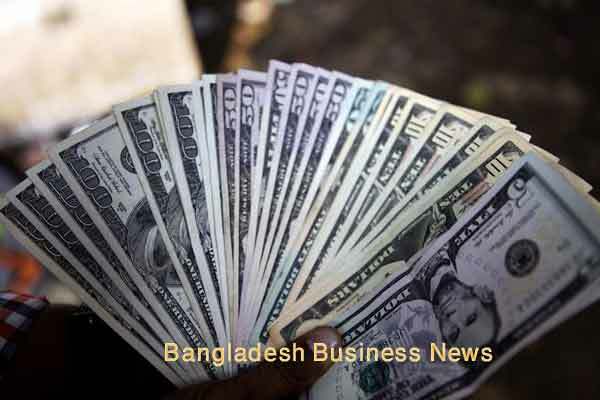 Dhaka, Bangladesh (BBN)– The Bangladesh Taka (BDT) weakened further against the US dollar in last week’s trading. 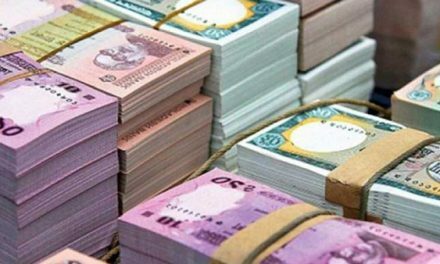 The greenback strengthened by BDT 0.20 against the local currency over the week. 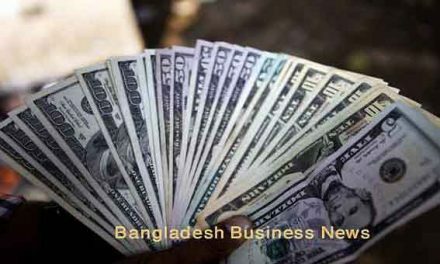 The USD/BDT started the week at around 76.15 – 76.20 levels and hovered within 76.2850 – 76.35 levels on Thursday, treasury officials said.